Here is this week’s collection of articles, blogs, and announcements covering the days of 9/13/15 – 9/19/15. Here is this week’s collection of articles, blogs, and announcements covering the days of 9/6/15 – 9/12/15. Last month’s meeting was a great two part discussion as we discussed CAST 2015 and the importance of a common Testing Language. I found this topic from the Grand Rapid Testers meetup and thought it might be a good idea to discuss at our Columbus meetup as well. 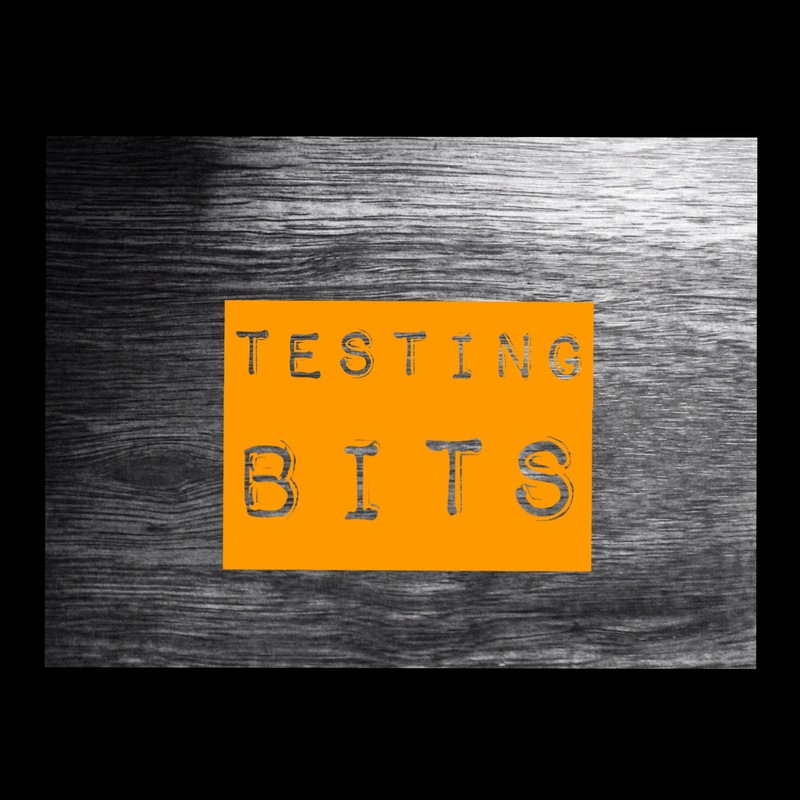 Testing is seen as either a bottleneck because we take “too long” to test or inefficient because we don’t find bugs that are uncovered in later sprints or in regression testing. What are the problems that you have faced in an Agile testing environment? This discussion will help people share what they have tried, done and read about. We will look for sharing and helping each other with new ideas. Here is this week’s collection of articles, blogs, and announcements covering the days of 8/30/15 – 9/5/15.